sì come te, un vento caldo – I’ll get it sooner or later! Just a little bit but also with the help of Google translate! Lot of “V”s you have here! Thanks – as the Romans said – Veni, vedi, vici! WOW, a lovely tongue-twister (or Alliteration, in poet speak)!! 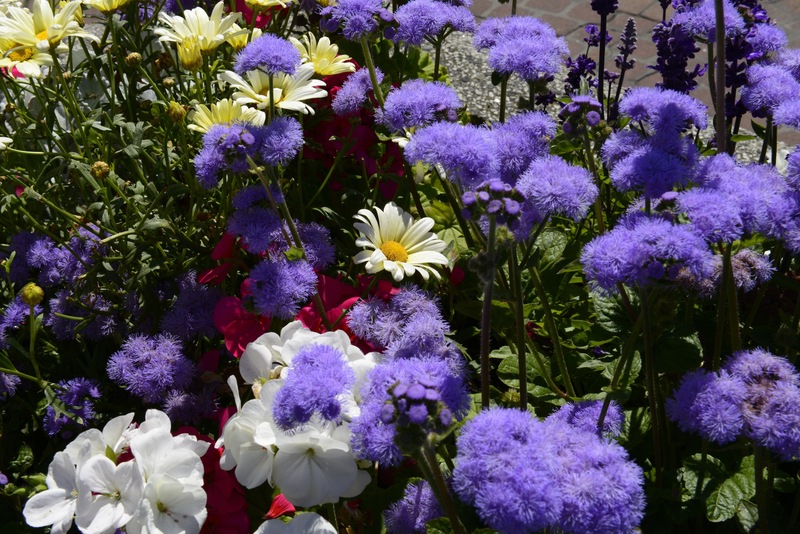 Virtual Visitors to Victoria View Very Velvety Violet Vignettes – such an explosion of V-words!